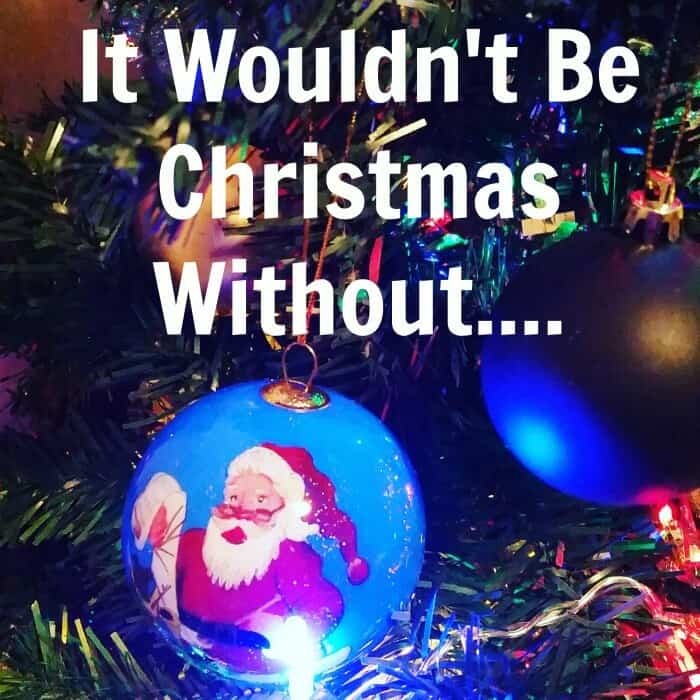 I love Christmas – the present buying, the preparations, the sparkly decorations and the Christmas jumpers! My old faithful Christmas jumper developed a hole last year, so it was perfect timing recently for Jolly Christmas Jumper to contact me about a review. 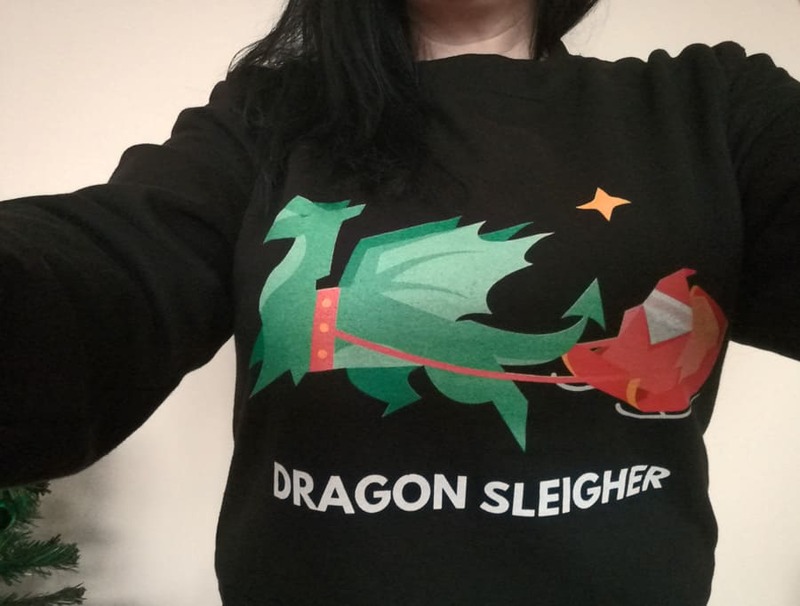 Given the choice of jumpers on their site I chose a Dragon Sleigher jumper. Being a big Game of Thrones fan, this one definitely appealed to me. It’s just a really fun jumper and also a ridiculously comfortable one. Usually Christmas jumpers are woolly affairs, sometimes itchy woolly affairs if you are unlucky with your choice! 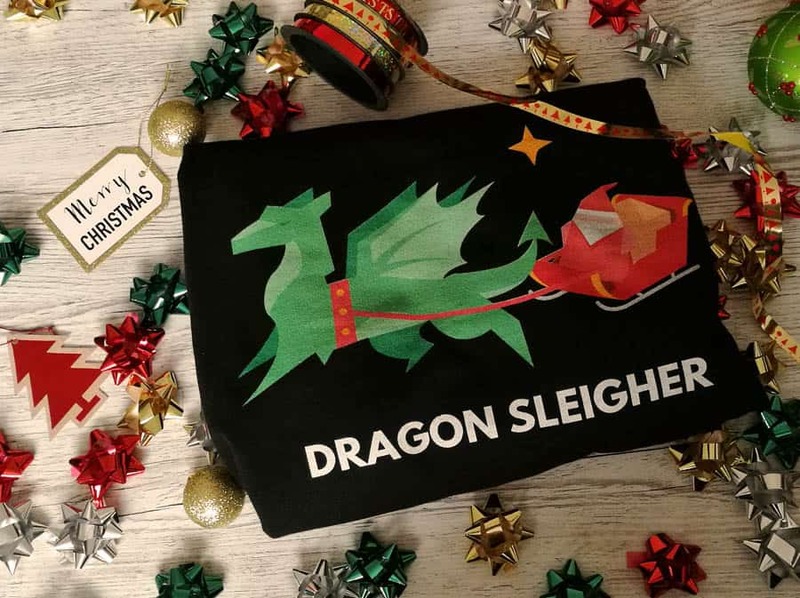 The Jolly Christmas Jumper sell Christmas jumpers that are actually sweatshirts, along with their range of Christmas hoodies and t shirts. I haven’t worn a sweatshirt in years and I had forgotten just how cosy they are. I’m pretty much living in this one at the moment – despite it not actually being December quite yet. I did intend to show you a full photo of what the jumper looks like on but, since my DSLR battery charger is somehow full of water (don’t ask) I decided to avoid electrocution and share a headless selfie from my phone instead! 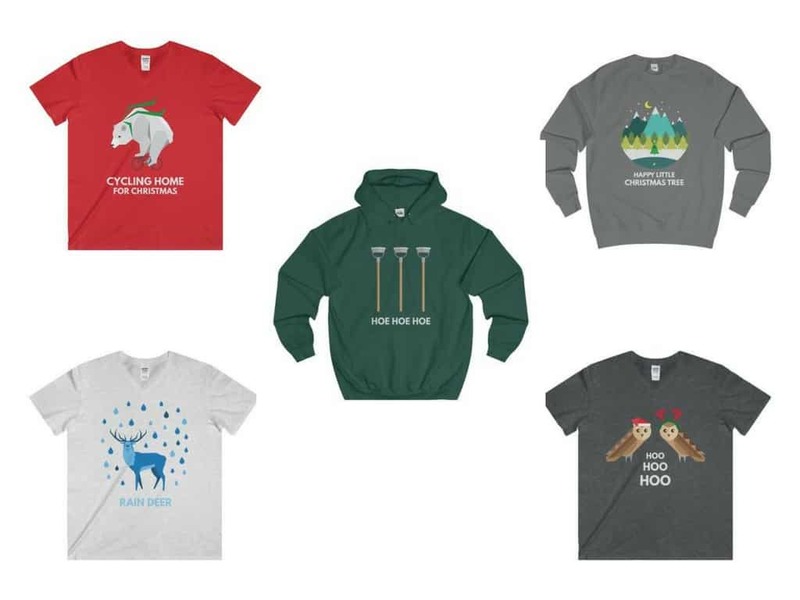 I love some of the other designs on the Jolly Christmas Jumper site too, especially the Hoe Hoe Hoe one ha! 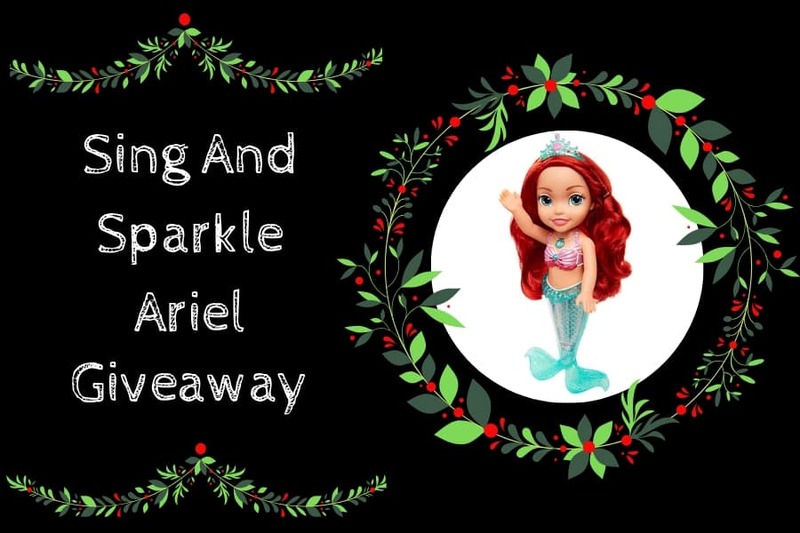 Christmassy but funny and a bit quirky. I love their website, as all of the people modelling the jumpers and other tops are full of personality and you can just tell how much fun they all had doing the photos. Jolly Christmas Jumper is a new brand, so if you want to support a great little company pop over and buy the whole family a Christmas top! Maybe don’t get the Mother-in-law a ‘Hoe Hoe Hoe’ one in case she takes it the wrong way though ha. Tip: Size wise I’m usually a 12 in tops and a Medium is lovely and generous on me. Are you a Christmas jumper wearer, or are you more of a Grinch like a certain boyfriend of mine?